Canon unveiled the EOS 6D Mark II has launched in India today, You will buy the Canon 6D Mark II at the end of this month in three variations body only for Rs 1,32,995, with 24-105mm f4L IS USM II lens at Rs 1,84,995 and with the 24-105mm f3.5-5.6 STM lens at Rs 2,02,995. 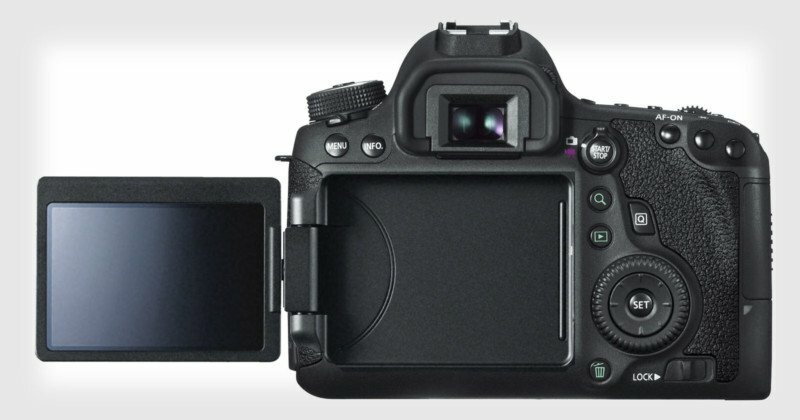 The new Canon camera features a 26.2MP full frame dual pixel CMOS sensor with low optics pass filter with a Vari-angle LCD touchscreen display to tweak your camera settings with much ease. The camera also comes powered with a Digic 7 processor and boasts of an ISO 100-40000 range. It has an articulated, 3-inch touchscreen panel, continuous shooting of up to 6.5fps, built-in Wi-Fi, NFC, Bluetooth and is dust and water resistant. Sadly, video recording still maxes out only at 1080p at 60fps, as there’s no 4K support. Mark II offers 5-Axis image stabilisation system to for suppressing camera shake while shooting movies without a tripod. 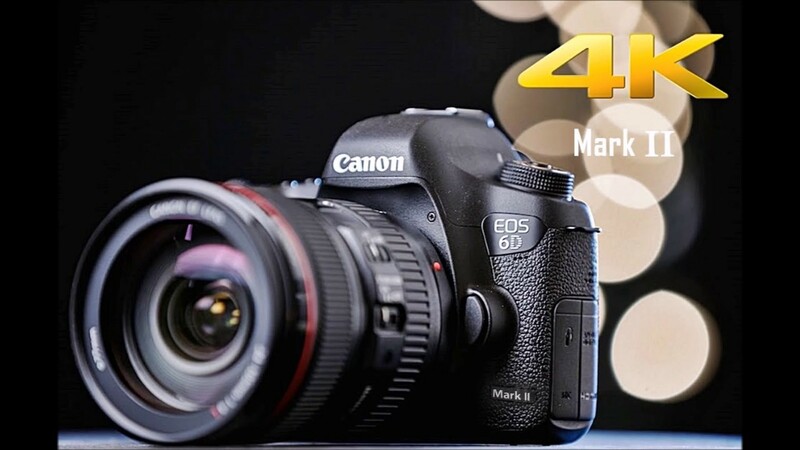 The 6D Mark II also uses Canon’s ultra-fast Dual Pixel autofocusing system, and the camera now has 45 cross-type autofocus points at its disposal, a step up from the 6D’s paltry 11. It shoots at relatively fast pace of 6.5 frames per second, but there’s a short runway there: the maximum burst is 21 frames for RAW photos, and 150 for JPEGs. It is a PDAF based cameras: The mirror goes up and light falls straight on the sensor that means the camera can offer a much accurate focus in less time.